I received the B.E. 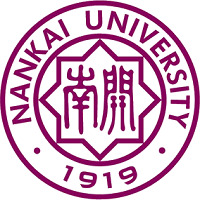 degree from Nankai University in 2016. 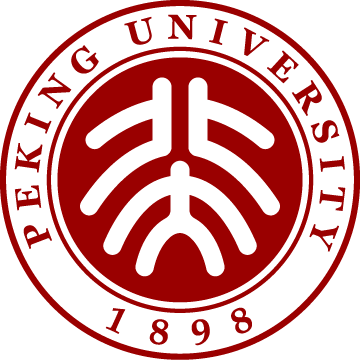 I am currently a Ph.D. student of Peking University, under the supervision by Prof. Shiliang Zhang. 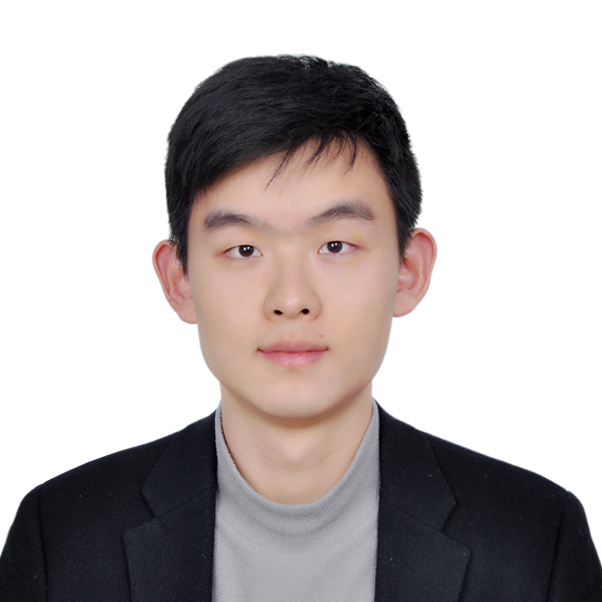 My research interests includes image retrieval, vehicle and person re-identification, and deep hashing. 2019.04, one demo paper on an edge-aided image understanding accepted by ICMR, 2019. 2018.07, one paper on vehicle Re-ID accepted by PCM, 2018. 2018.06, I obtained the Excellent Talents Scholarship of Cooperative Medianet Innovation Center. Thank Prof. Zhang and all my friends. 2018.04, one demo paper on a person and vehicle Re-ID system accepted by ICMR, 2018. 2018.03, one paper on vehicle Re-ID accepted by ICME, 2018. 2017.12, one paper on image retrieval accepted by Neurocomputing. Jianzhong He, Xiaobin Liu, Shiliang Zhang. Xiaobin Liu, Shiliang Zhang, Ming Yang. Shangzhi Teng, Xiaobin Liu, Shiliang Zhang, Qingming Huang. Longhui Wei, Xiaobin Liu, Jianing Li, Shiliang Zhang. Xiaobin Liu, Shiliang Zhang, Qingming Huang, Wen Gao. 2018.06, Excellent Talents Scholarship of Cooperative Medianet Innovation Center. Reviewer of IEEE Transactions on Vehicular Technology, IEEE Transactions on Circuits and Systems for Video Technology, IET Computer Vision.